What’s special about 40? I have never really made birthday’s an important event in my life. But turning forty seemed like an important one. I understand some of the hype. I’m twentish years into my working life with another twenty years left (I hope)… So half way through my career. Most of us don’t live to be 80, so I’m likely more than half way through my life. I knew I would change the world when I was twenty. At the very least I would get rich and famous by the time I was as old as 40, right? Then the thirties come and I spent the entire decade with my head down, working, raising kids, buying houses and a couple cars, and paying bills. Then before I realize what’s happened, I look up and bam! I’m turning 40. I’ve never considered myself to be an ambitious man, but I find myself asking ambitious questions: what have I done with my life? What impact have I made on the world? This is when many others seem to settle into the things they have accomplished. I have a good career. I’ve been married over 18 years to a woman I love deeply. 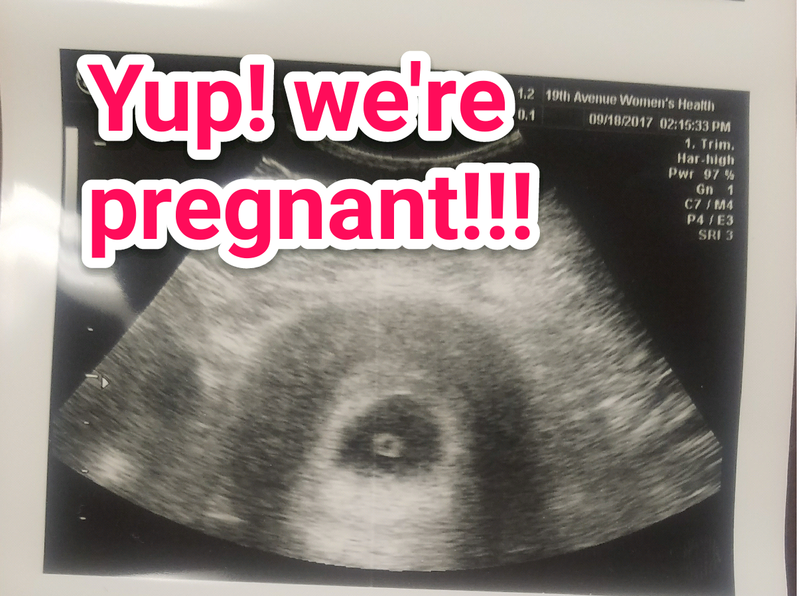 I have three beautiful kids with another on the way. 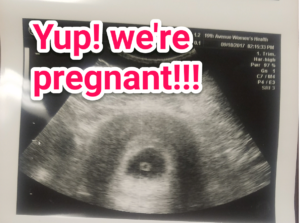 Oh yeah, some of you may not know that…yup, we’re pregnant! But is that enough? Working and raising a family. It’s ordinary. There’s nothing wrong with ordinary, right? Many might even call it extraordinary when “grading on a curve”. Ambitious men don’t grade on a curve and they are not satisfied with ordinary. But I’ve never considered myself to be ambitious. So what am I looking for in the number 40? I honestly don’t know. I am more ambitious than I care to admit. I want more, but I’m not certain what I want more of. This feels like the stuff of midlife crisis. I don’t care to buy a sports car. I’m not looking to quit my job and finally “chase my dream” of joining the circus. But still… I want more of something. I have no clever end to this post. No conclusions that grant you closure as you read this post. Just a sense of wonder maybe… What’s next?